Tiger’s team of industry experts conduct comprehensive appraisals on a wide range of industrial and commercial equipment – from plastics manufacturing and energy refinement to rolling stock and yellow iron – and everything in between. Like our consumer goods practice, our ability to determine M&E asset values is grounded in our role as disposition agents. Our Industrial Remarketing division conducts dozens of equipment auctions domestically each year, while our Australian division focuses on the resale of heavy transport and mining equipment. Tiger will review economic trends and industry specific factors that may affect the valuation of the equipment. time following the issuance of an appraisal. 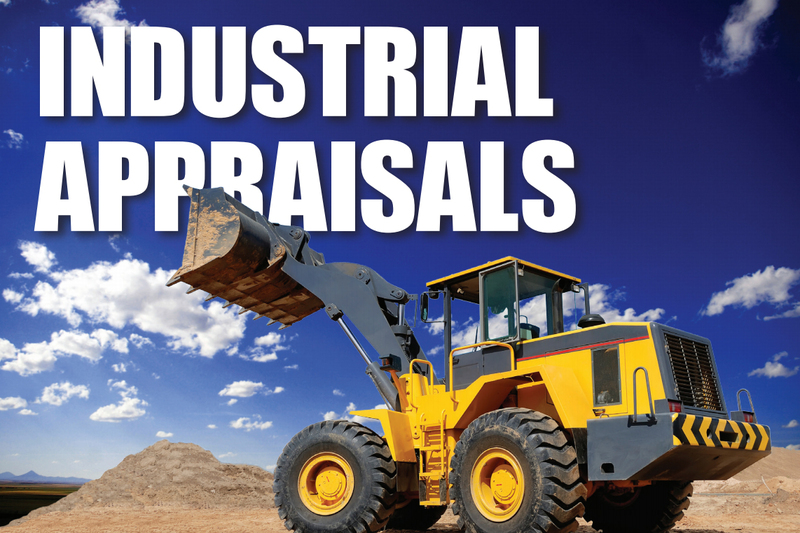 the current and previous report is the focus of each appraisal update.